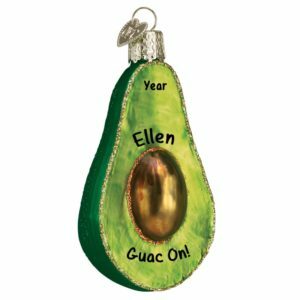 Ummmm, yummy! 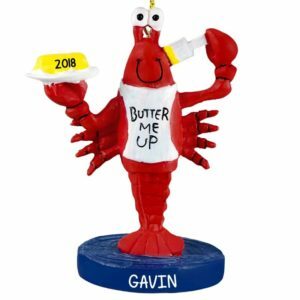 When you just can’t put it down or walk away without sneaking another little bite, then you should know you’re addicted to food! 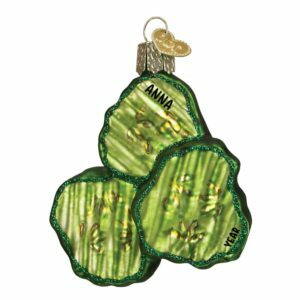 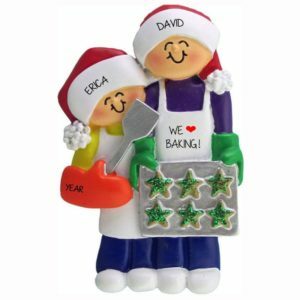 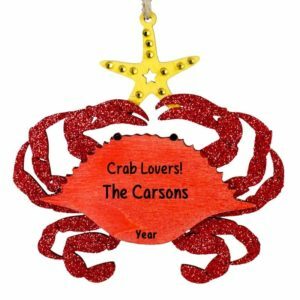 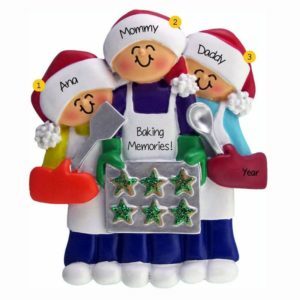 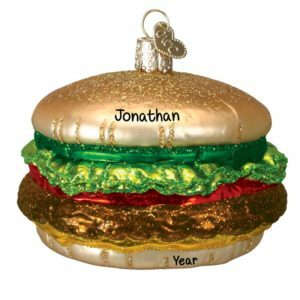 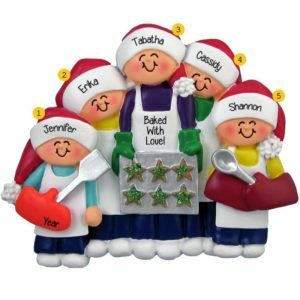 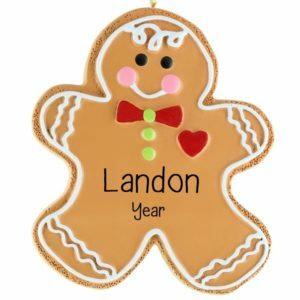 But when you tuck a delicious treat away on Personalized Ornaments For You, there’s no calories – these are just lifelike personalized food themed Christmas ornaments. 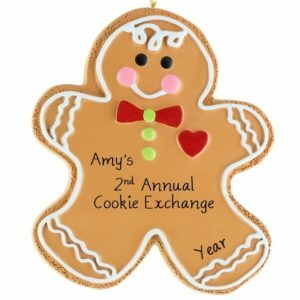 Like a buffet to end all buffets, our website is the place to be when looking for a tasty treat. 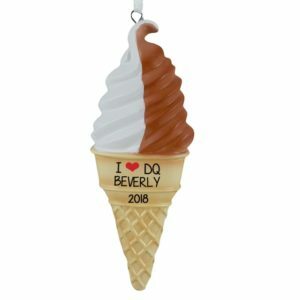 Donuts, s’mores, chocolate, grilled cheese, mac & cheese and of course bacon are best sellers here. 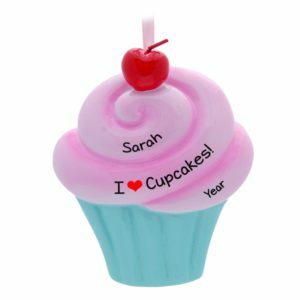 Cupcakes, ice cream, candy customized holiday decoration are customer favorites for birthday party favors too. 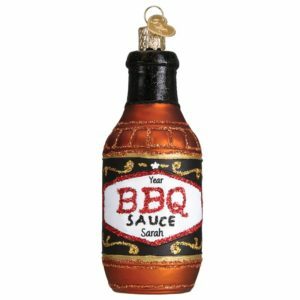 Even our popcorn decorations have been used as take away gifts for premiere film screenings. 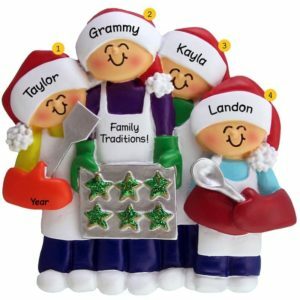 So commemorate the family’s Sunday morning pancake tradition, Friday night pizza habit or odd addiction to pickles. 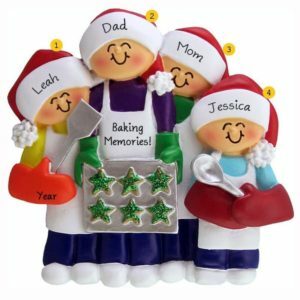 Doctor recommended and Santa approved personalized favorite food Christmas ornaments will delight any recipient especially when hand customized by one of our talented artists.